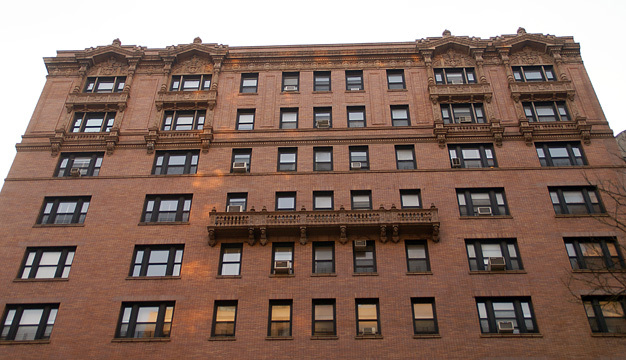 This impressive, orange-brick apartment building was erected in 1916 and converted to a cooperative in 1972. The 13-story structure has 51 units. The building has an impressive, colonnaded entrance with excellent balustraded balconies. 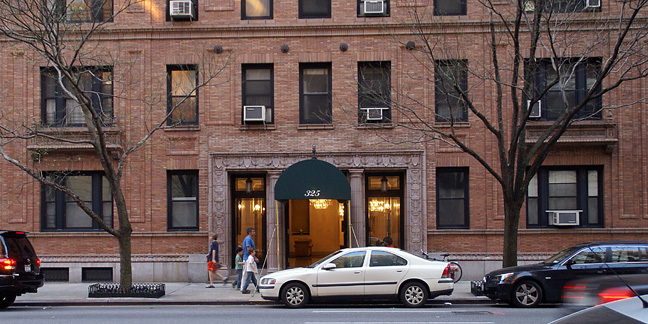 The building, which has a concierge, permits protruding air-conditioners and has inconsistent fenestration and no sidewalk landscaping and no garage and no roofdeck. It has an excellent location that is convenient to shopping and many restaurants. 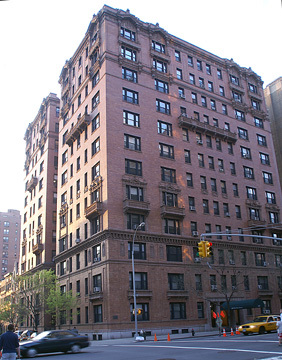 It is one block from Riverside Park and a few blocks from public transportation.